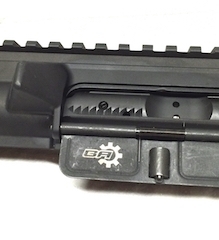 Complete upper assembly in 6.8SPC. 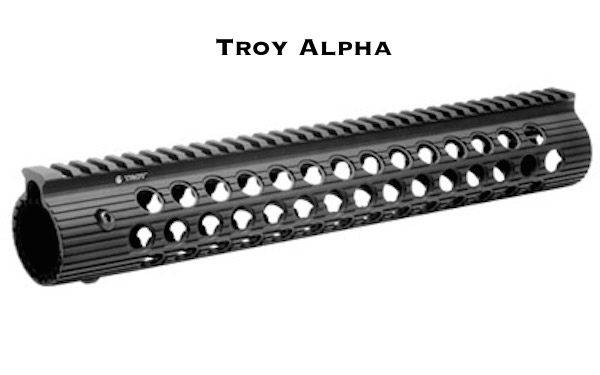 The heart of our uppers is the AR Performance barrel and Superbolt, along with our craftsmanship and attention to detail. 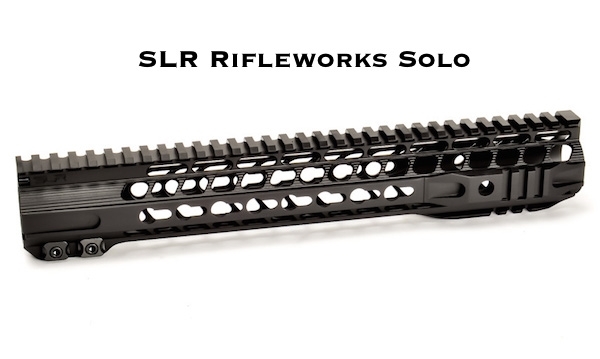 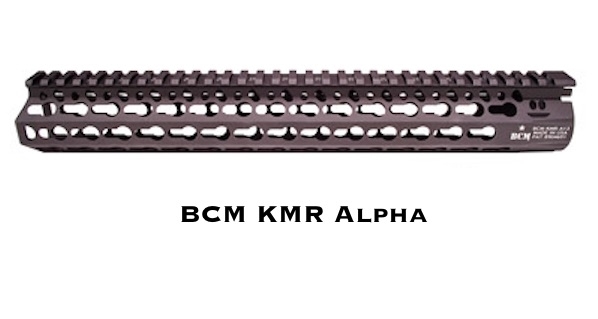 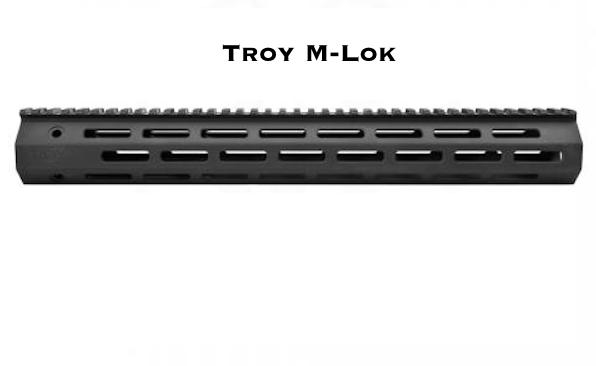 These come standard with a rifle length gas system, M16 Melonited carrier, Troy Industries 13" hand guard, mil-spec charging handle and an A2 flash hider. 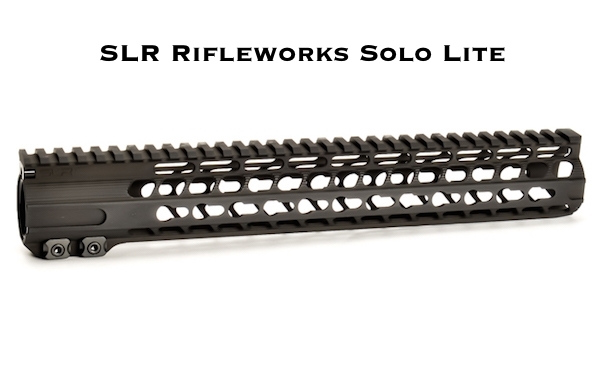 We take great pride in assembling every upper in house and making sure we are sending a quality product out the door.